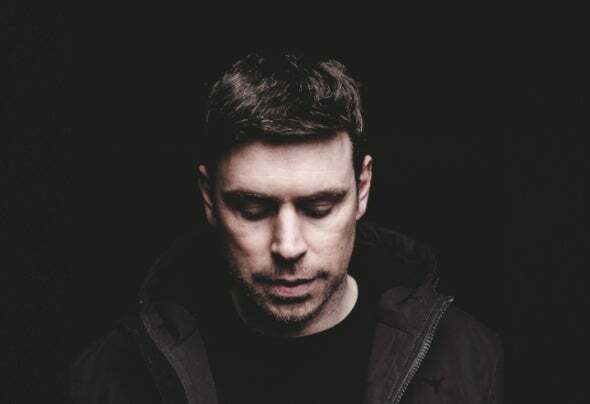 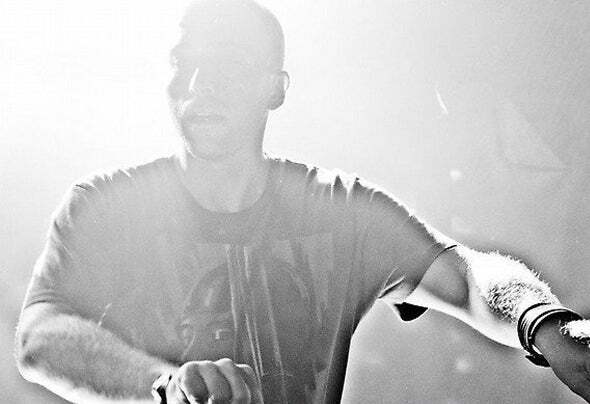 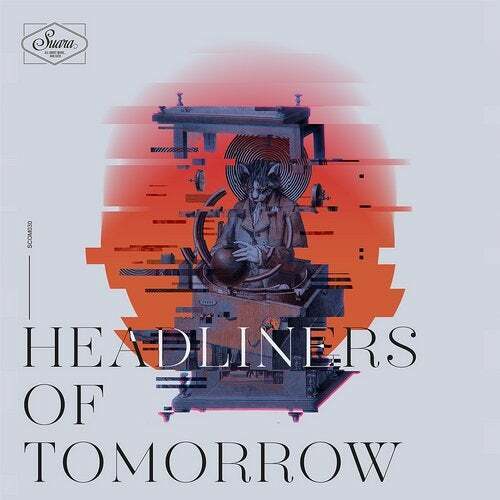 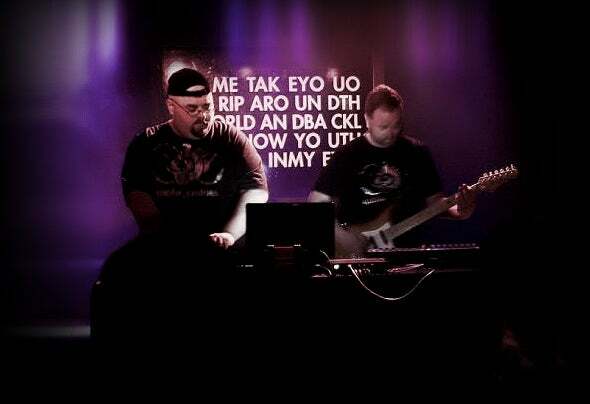 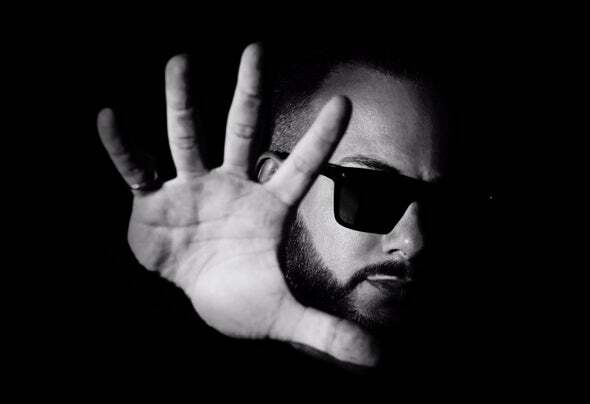 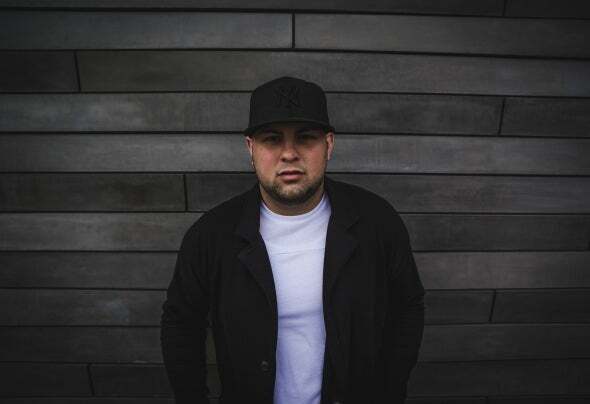 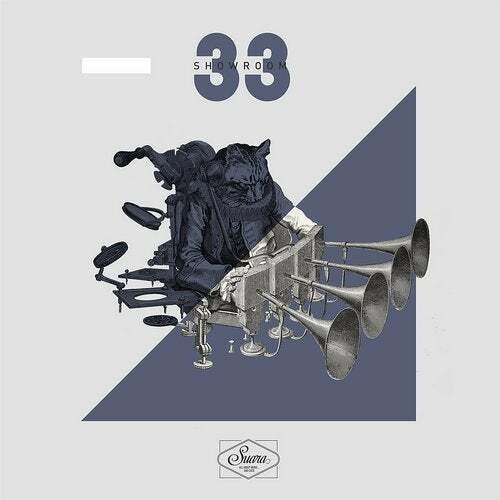 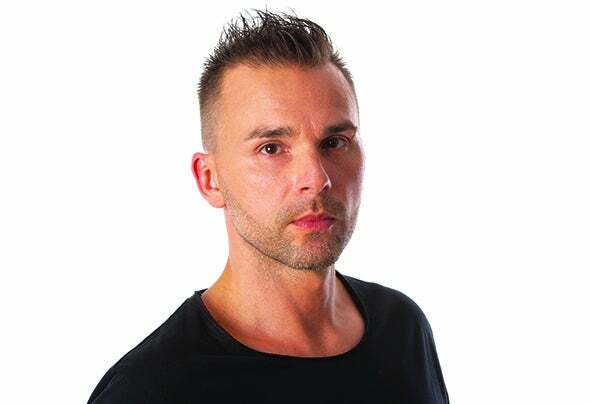 'Different Beat EP' shows Volkoder as one of the rising artists of this 2015 and his solid arguments to stay in the electronic music scene for the next years. 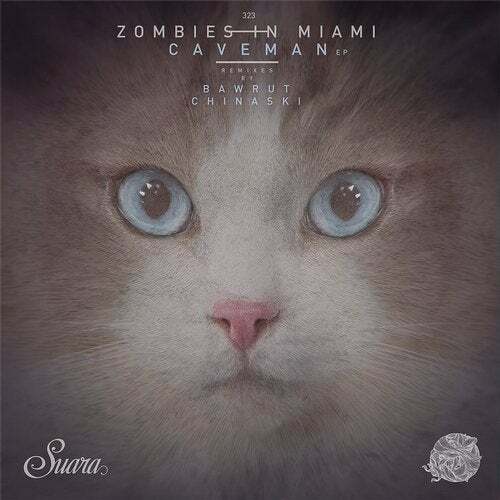 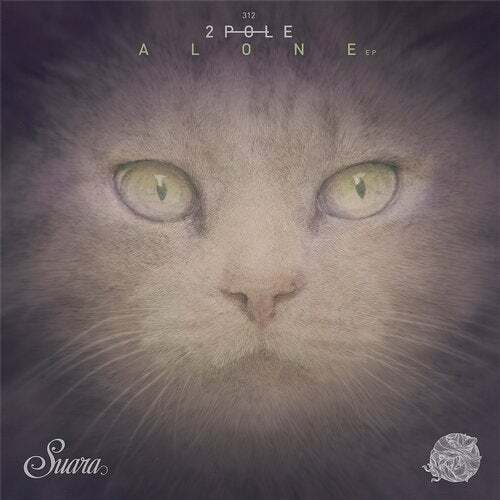 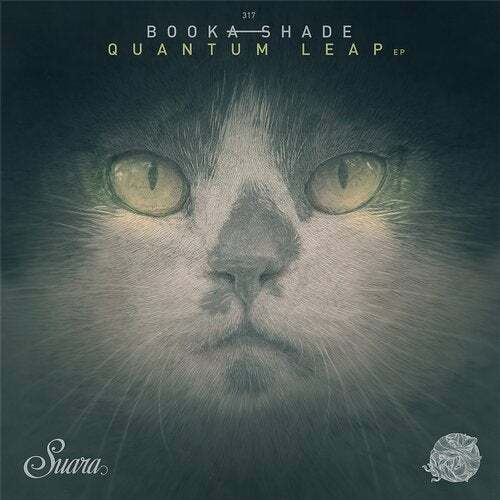 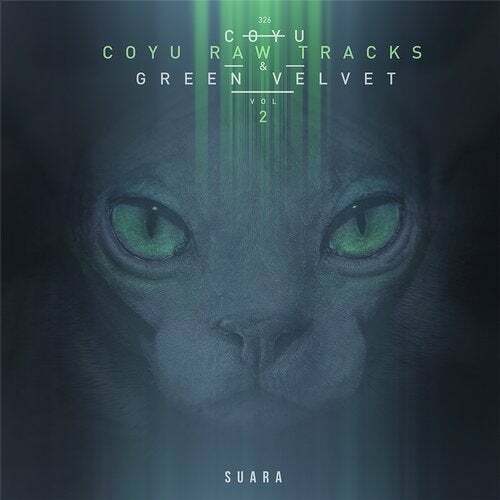 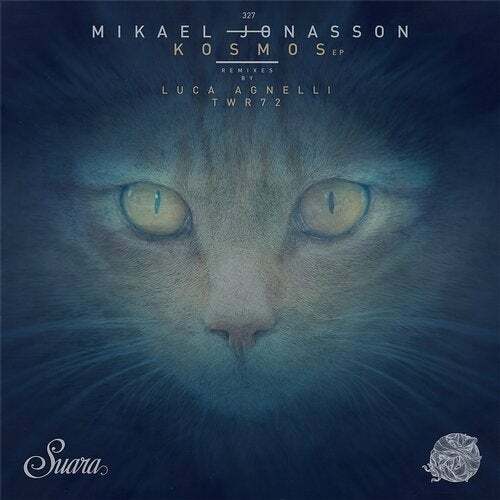 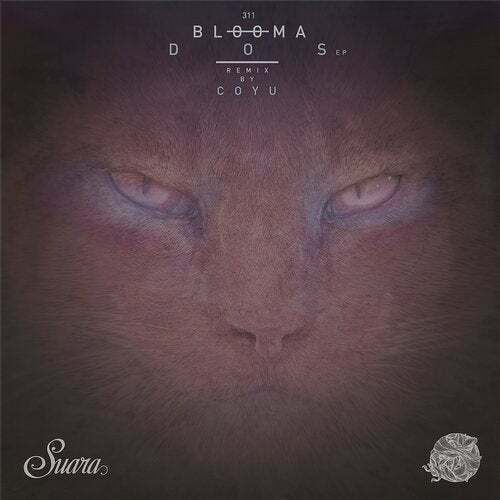 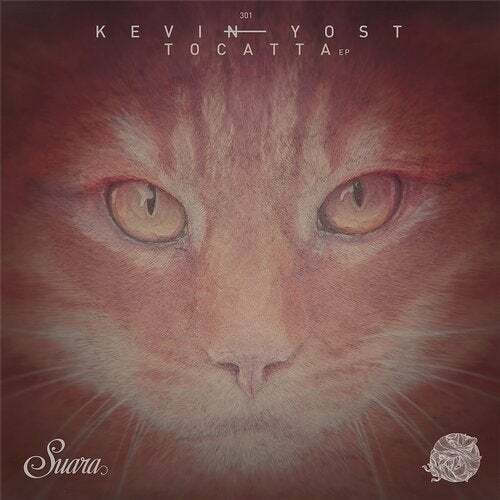 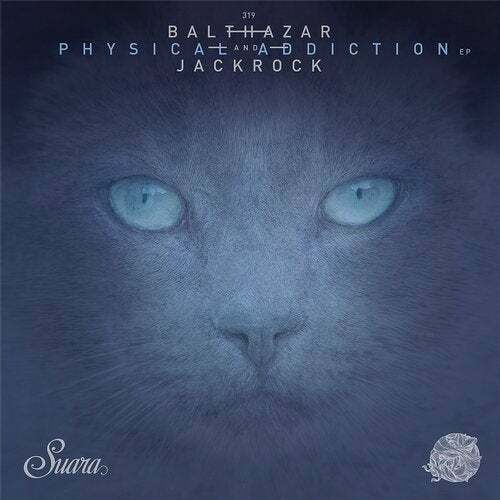 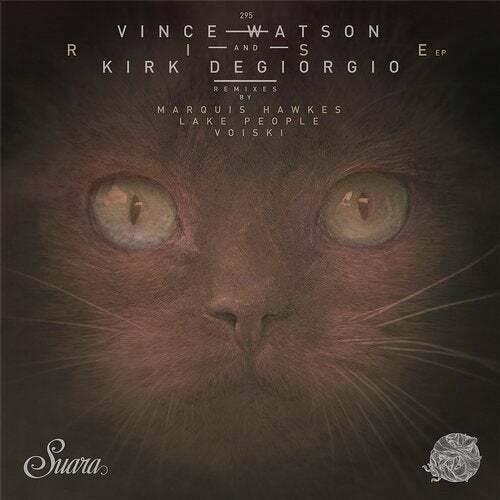 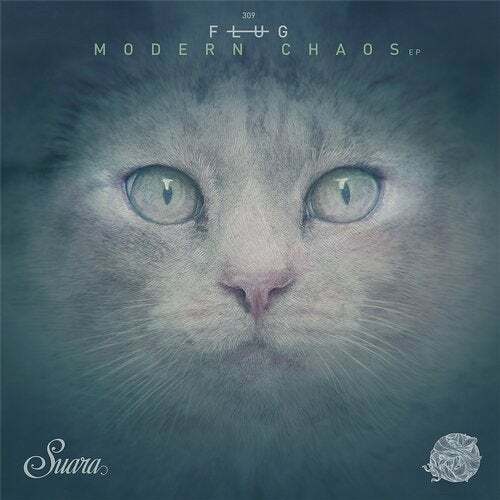 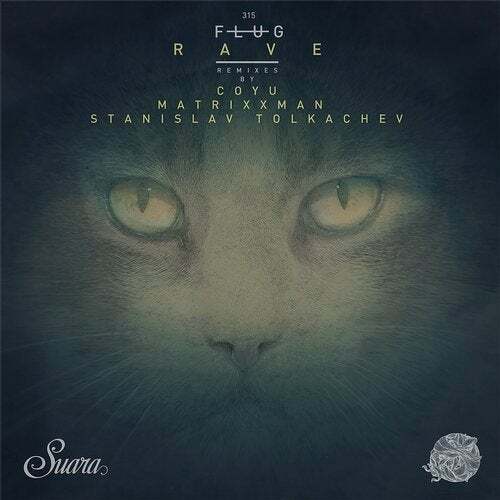 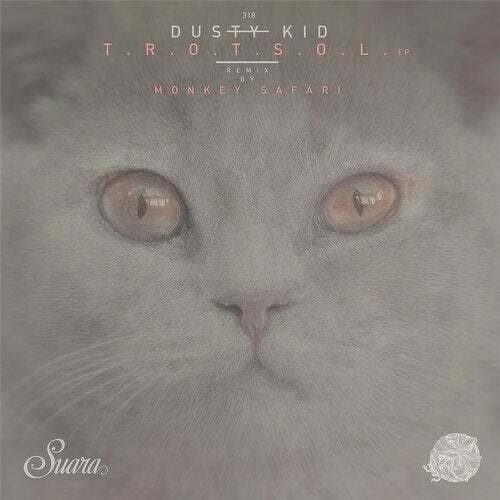 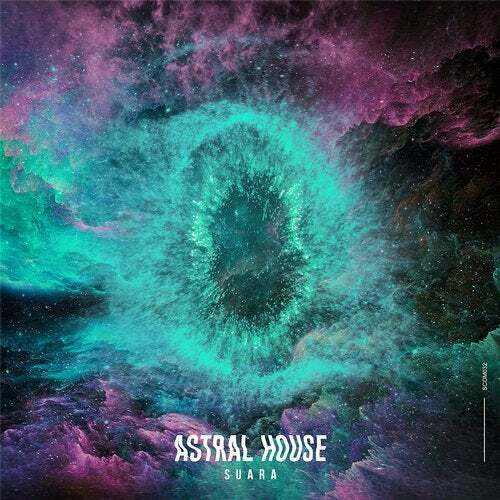 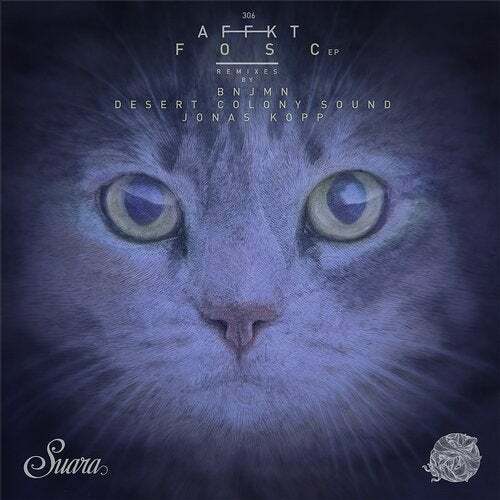 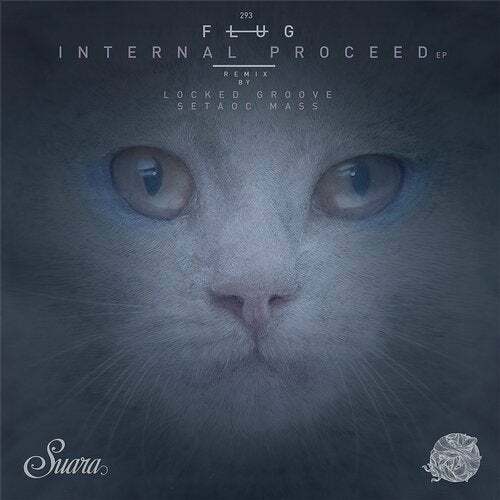 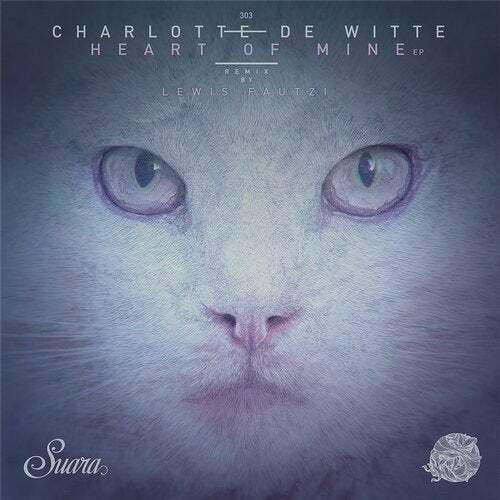 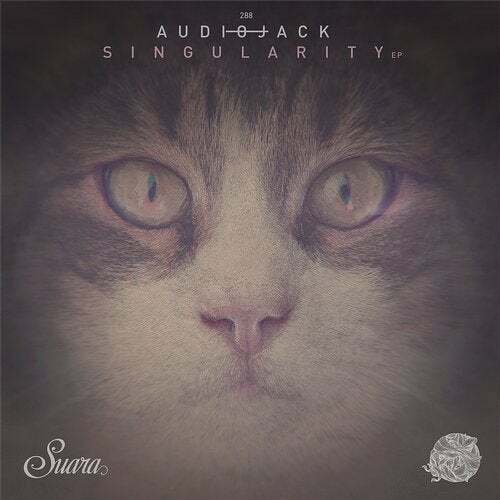 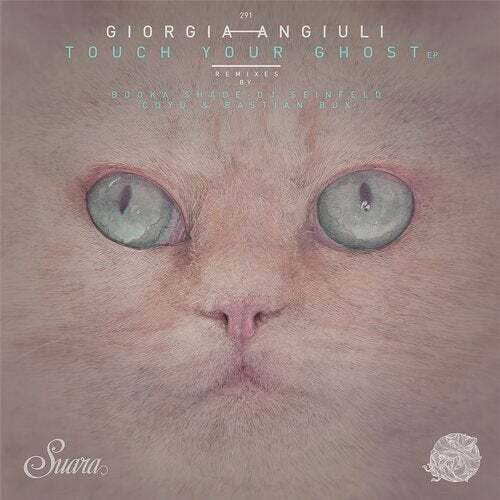 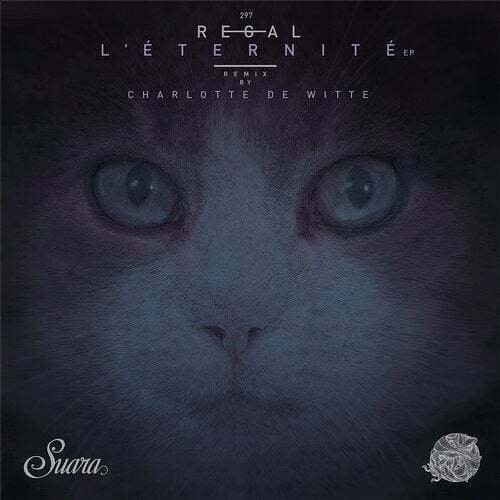 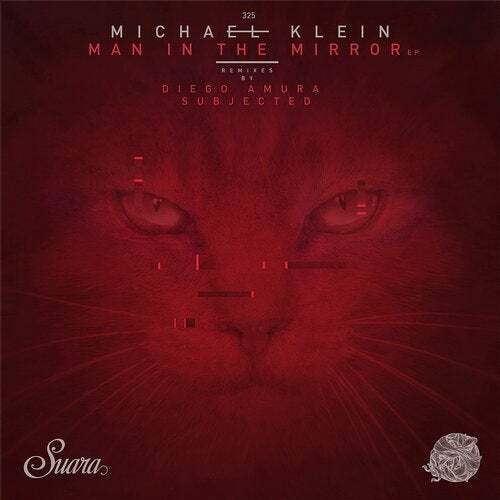 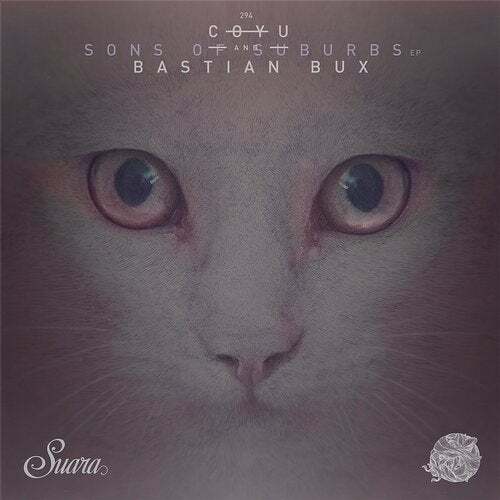 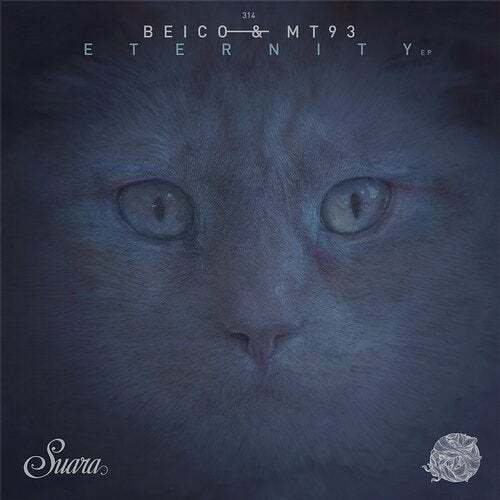 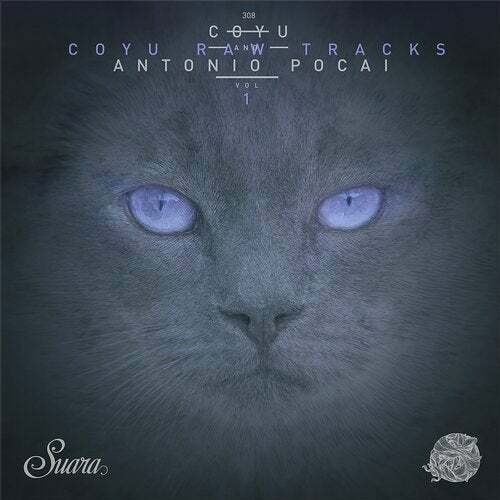 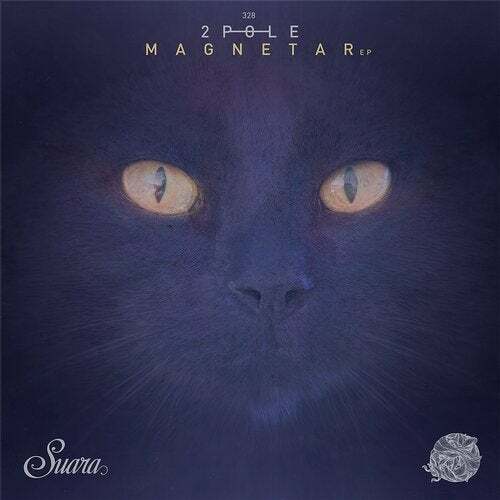 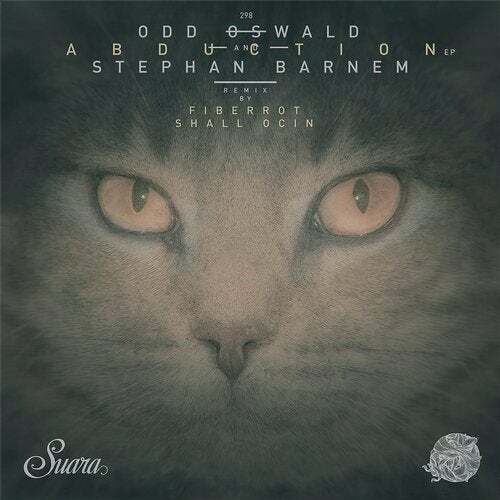 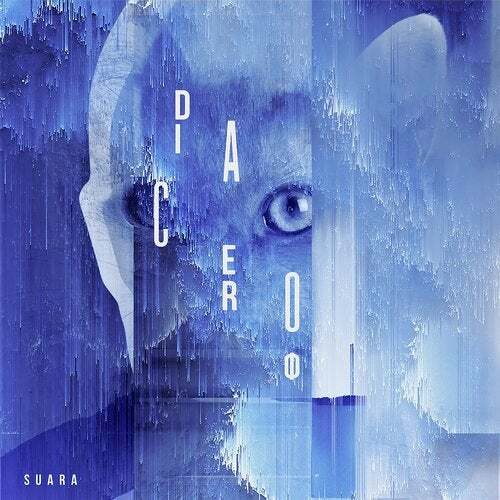 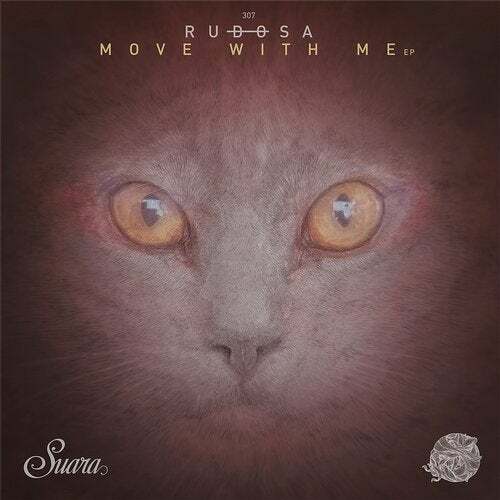 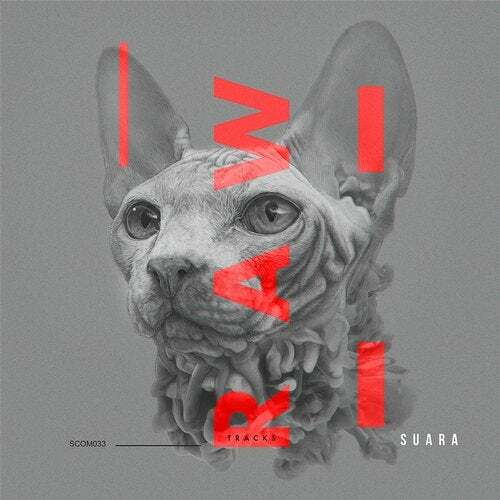 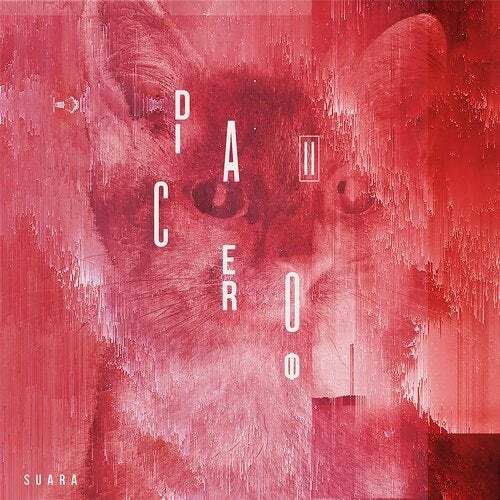 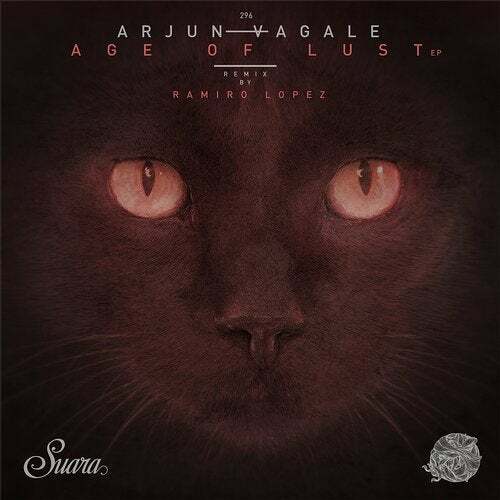 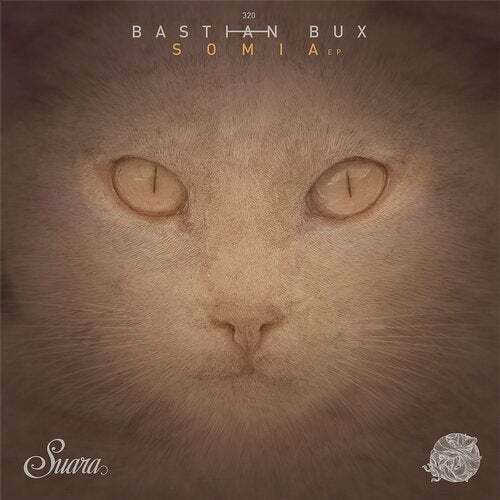 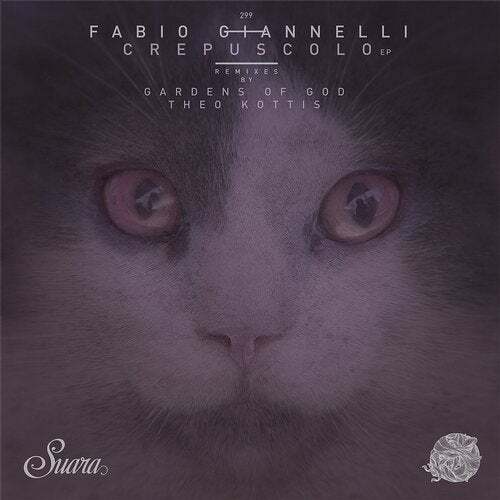 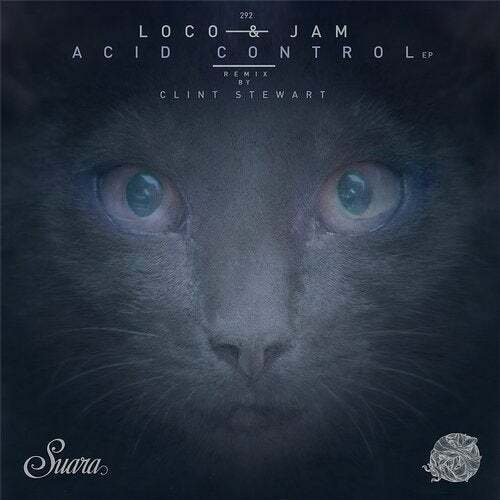 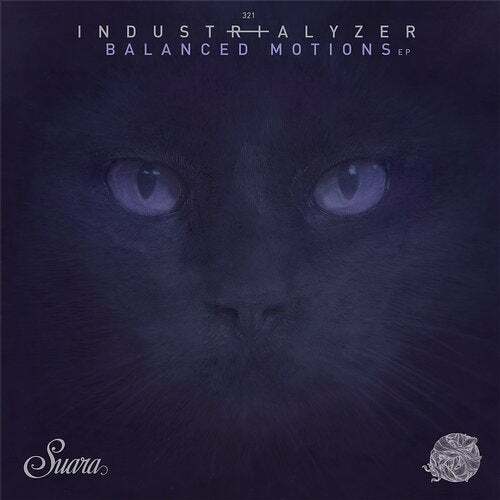 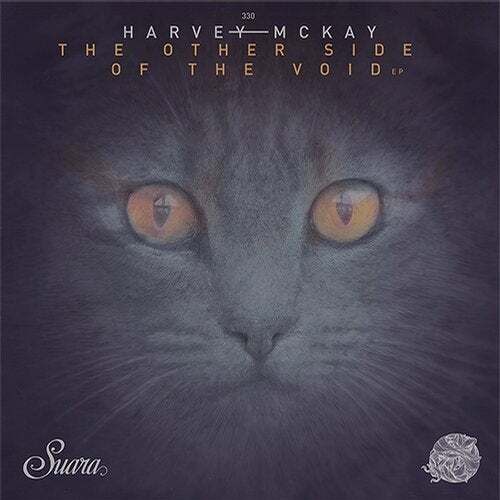 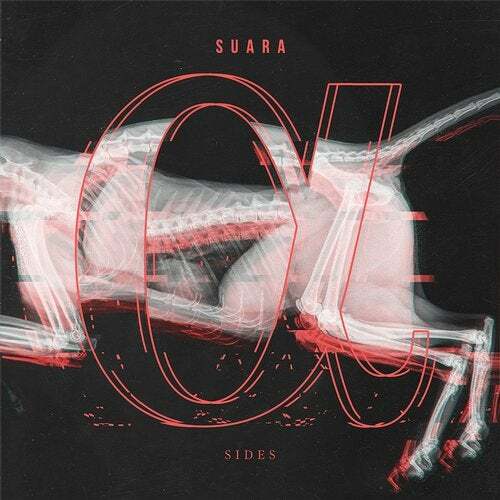 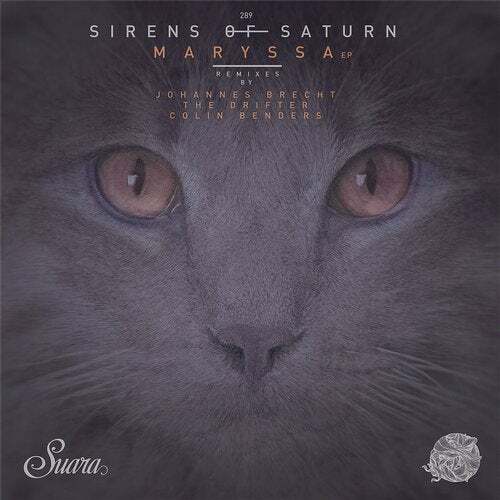 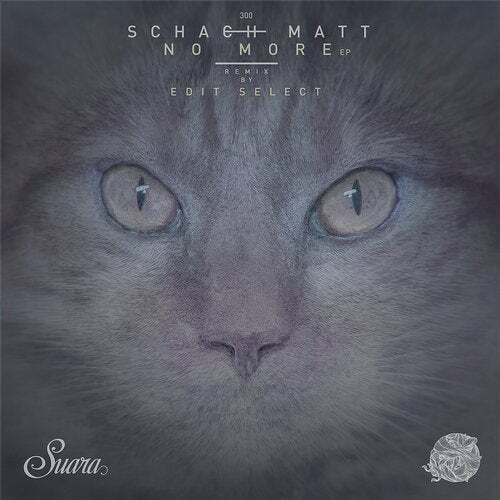 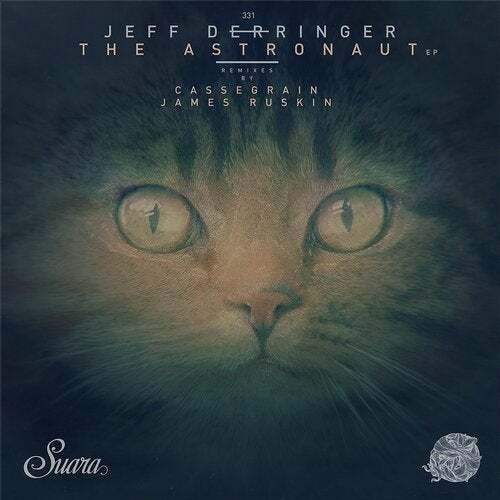 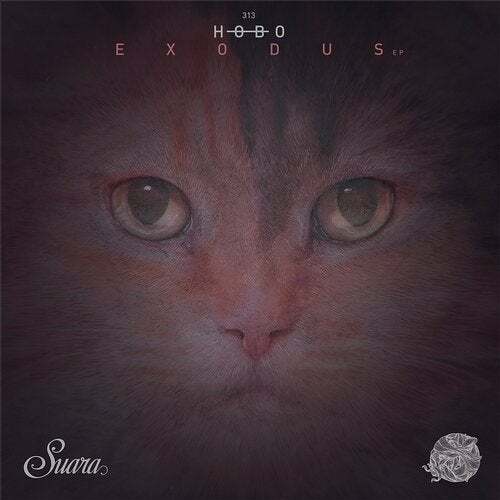 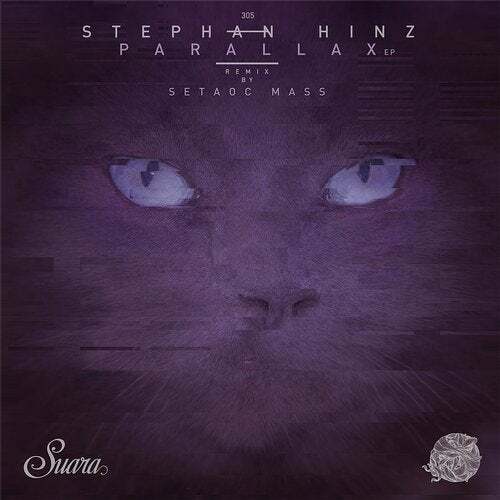 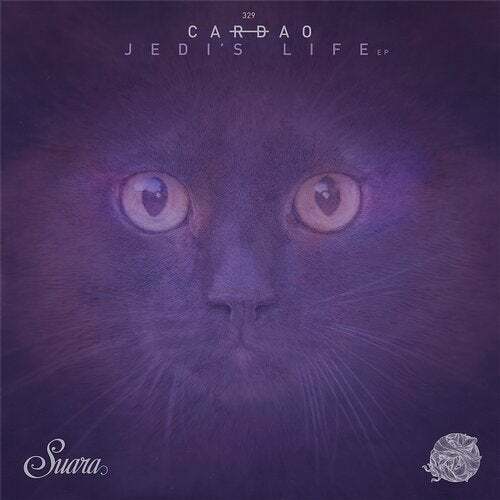 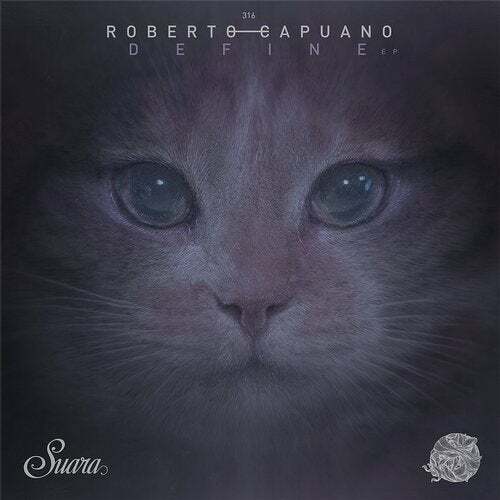 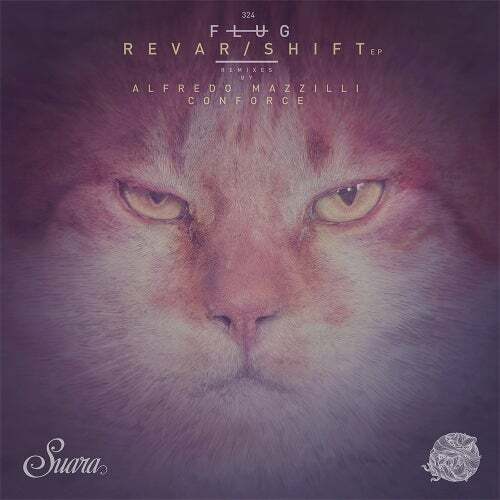 After the success of 'Sensation' his last track on Suara, included in Kitties Wanna Dance vol. 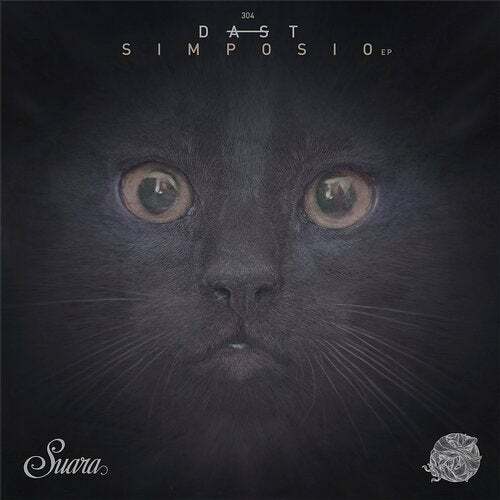 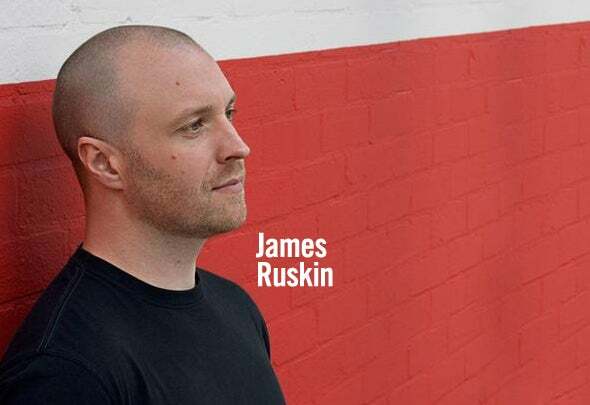 5 and Beatport deep house top 10 for eleven weeks, the brazilian is back with the follow-up of that track, plus three another gems with his characteristic and particular sound and an outstanding and superb remix of Lee Foss, completing one of the best releases of the year on Suara. 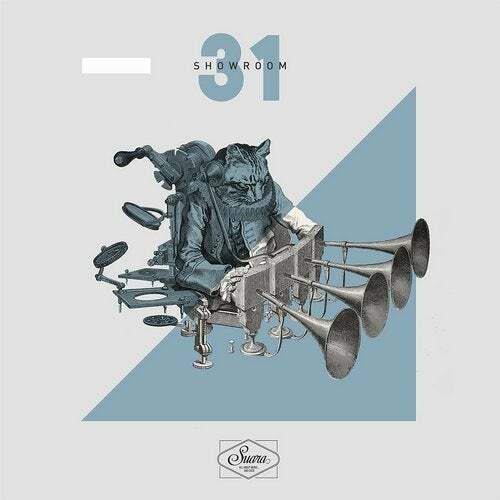 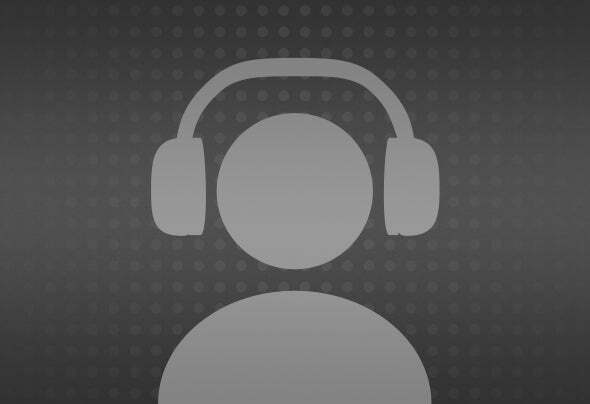 Raw beats, amazing vocal samples, lot of drum rolls and music with summer feeling.